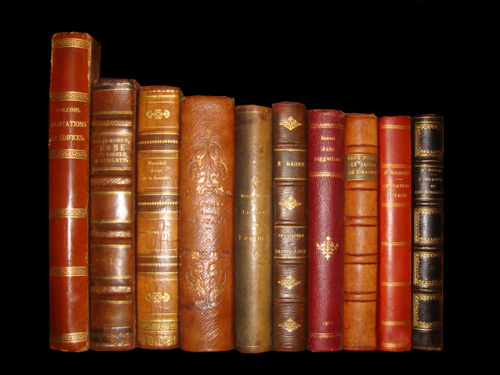 American Transcendentalism is a comprehensive narrative history of America’s first group of public intellectuals, the men and women who defined American literature and indelibly marked American reform in the decades before and following the America Civil War. 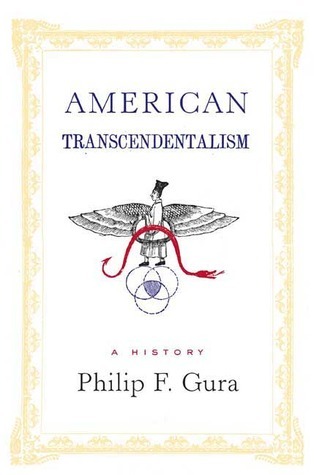 Philip F. Gura masterfully traces their intellectual genealogy to transatlantic religious and philosophical ideas, illustrating how these informed the fierce local theological debates that, so often first in Massachusetts and eventually throughout America, gave rise to practical, personal, and quixotic attempts to improve, even perfect the world. The Transcendentalists would painfully bifurcate over what could be attained and how, one half epitomized by Ralph Waldo Emerson and stressing self-reliant individualism, the other by Orestes Brownson, George Ripley, and Theodore Parker, emphasizing commitment to the larger social good. By the 1850s, the uniquely American problem of slavery dissolved differences as transcendentalists turned ever more exclusively to abolition. Along with their early inheritance from European Romanticism, America’s transcendentalists abandoned their interest in general humanitarian reform. By war’s end, transcendentalism had become identified exclusively with Emersonian self-reliance, congruent with the national ethos of political liberalism and market capitalism. Transcendentalism was a religious philosophy, centered in Massachusetts, that attracted many of the leading intellectuals prior to the Civil War. Ralph Waldo Emerson was a noted Massachusetts writer, philosopher, and leader in the Transcendentalist movement. Abolitionism was the movement, centered in the North, that abolition of slavery even in those states that had practiced it since the founding of the country.